RDM's EC9000i auto feed scanner series is the perfect hybrid between a single feed scanner and a batch scanner. The EC9000i series scanners improve daily check processing workflow with single or multi-feed capabilities. 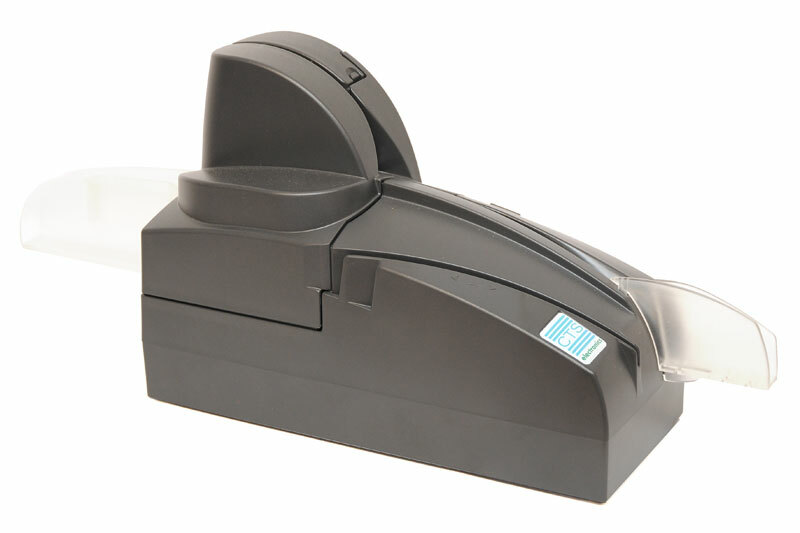 With several models and options to choose from, RDM's EC9000i series check scanners enable users to process any combination of checks, remittances and credit/ID cards, and can easily fit on a desktop and/or counter combining functionality and performance in a small, effi cient footprint. With several models and options to choose from, RDM's EC9000i series check scanners enable users to process any combination of checks, remittances and credit/ID cards. 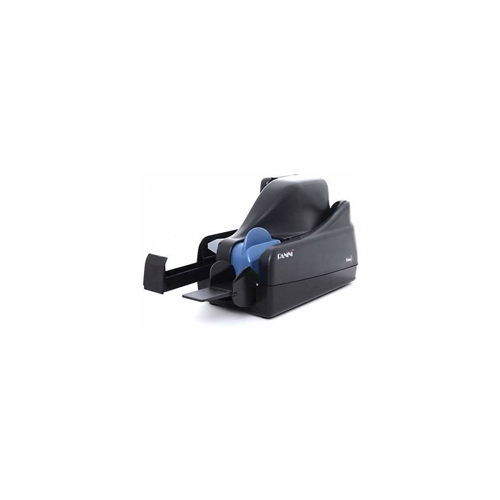 RDM's EC9000i high speed device scans up to 90 documents per minute in a single pass using a vertical feed transport - virtually eliminating skewing and jamming. Factory standardization prior to shipping eliminates the need for time-consuming field calibration. RDM's EC9000i series has one of the lowest total costs of ownership in the industry, saving you money. 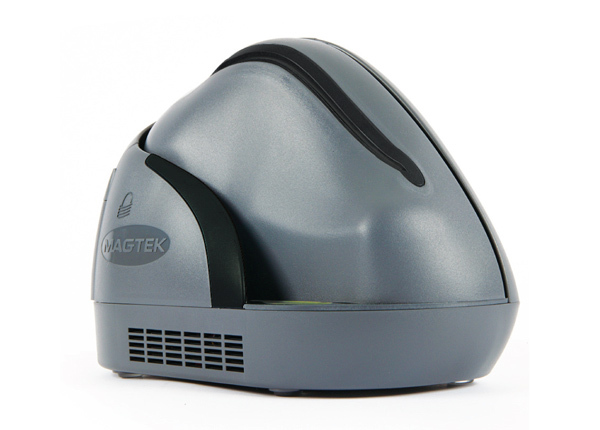 This device handles all electronic payment processing at an affordable price. Users will see a reduced cost of maintenance and training when compared to using multiple devices. 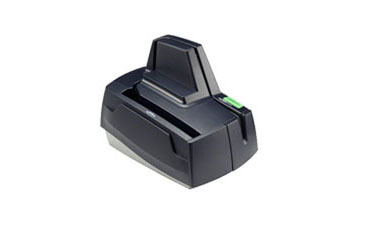 RDM's check scanners have one of the industry's longest life span.